Novume Solutions (Nasdaq: NVMM) has finalized its acquisition of artificial intelligence-based vehicle recognition software developer OpenALPR Technology for an undisclosed sum. Novume said Wednesday Matt Hill, founder and chief technology officer of OpenALPR, will serve as chief science officer at Novume. “By joining Novume, we will gain access to influential resources within the federal and law enforcement industries that will allow us to expedite the growth of our products,” said Hill. 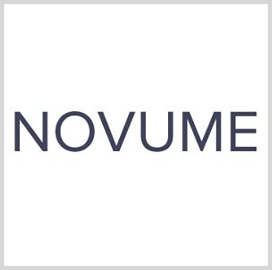 Novume CEO Robert Berman said the transaction provides the company an opportunity to offer software and hardware packages for camera systems and expand the client base in the automatic license plate recognition hardware market. Chantilly, Va.-based Novume issued senior secured promissory notes worth $20M to a consortium of private lenders to fund the deal and offer additional working capital. OpenALPR introduced in October several updates to its AI-based vehicle recognition software such as additional data analytics, video analysis and international support. 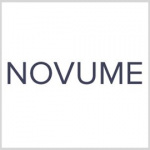 Novume is a holding company providing risk management, public safety and workforce platforms and services to government and commercial clients.